What if a business wasn't only about providing a service in exchange for money? What if it could be more? What if a business could also be a vehicle for change? For good? Well, this has been a long time in the making but I am so excited to announce that Randall Garnick Photography is making a commitment to do just that. Please take a look at the organizations I'm partnering with this year and know that your support of my photography is also supporting them. 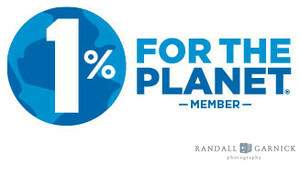 Starting this year, 2019, I am proud to announce my partnership with 1% for the Planet, as a contributing business. 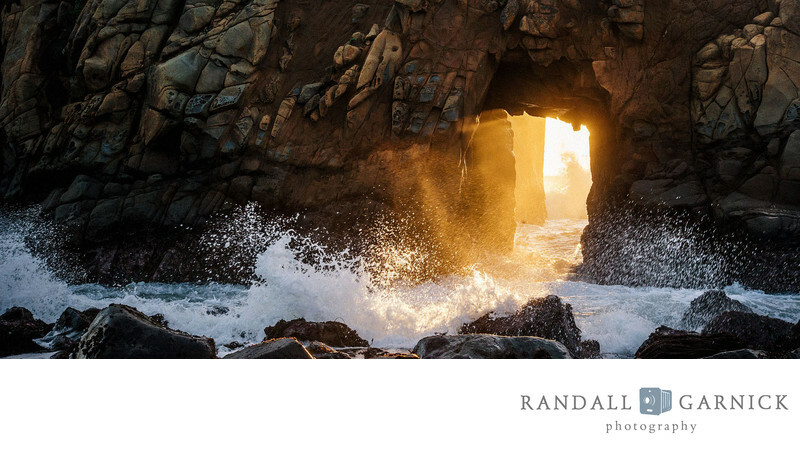 This commits me to donating 1% of Randall Garnick Photography's annual sales to organizations that help our planet. I know my contribution will only be a small drop in the bucket of what these organizations need to effectively make change, but we have to start somewhere. If you do decide to work with me know that 1% of sales for 2019 will be going to: NESEA, the Northeast Sustainable Energy Association, and to CISA, community involved in sustaining agriculture. This humane society is almost literally in my back yard. I run by it all the time and know what great work they do in our community. Please check them out if you want to volunteer, donate or are looking for a pet for your home. 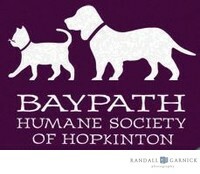 From the website: "Baypath Humane Society of Hopkinton is dedicated to providing shelter, care, humane treatment and loving homes for stray or unwanted companion animals. We seek to serve our community by fostering relationships, promoting education and making a positive impact on pet overpopulation. " https://www.baypathhumane.org/ From the website: "Worcester County Food Bank (WCFB) is the region’s leading anti-hunger organization. At WCFB, we believe that food is a basic human right. Together with a network of 118 local Partner Agencies – food pantries and community meal programs across Worcester County – we provide nourishing food to neighbors who need it while also working to address the root causes of hunger through our advocacy efforts." https://foodbank.org/ I've been living in Ashland since 2011 and always make a commitment to helping our people in the community that are struggling or simply need a little extra help. From the website: "The mission of the Ashland Emergency Fund is to provide temporary financial support to members of the Ashland Massachusetts community who are in need."